Fan of those filthy criminals of the seas? Or maybe just a fan of Johnny Depp? 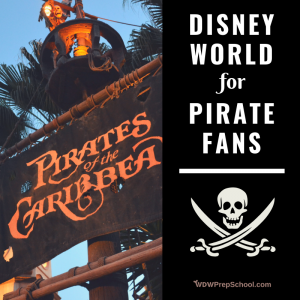 It is easy to get your fill of all things pirates at Disney World! For maximum pirateness (a word that I think should exist), you should definitely consider a stay at Caribbean Beach Resort where they have a section of pirate rooms. The pirate rooms have beds that look like ships, dressers that look like old crates, a table with a compass on it, and Spanish-style lanterns. 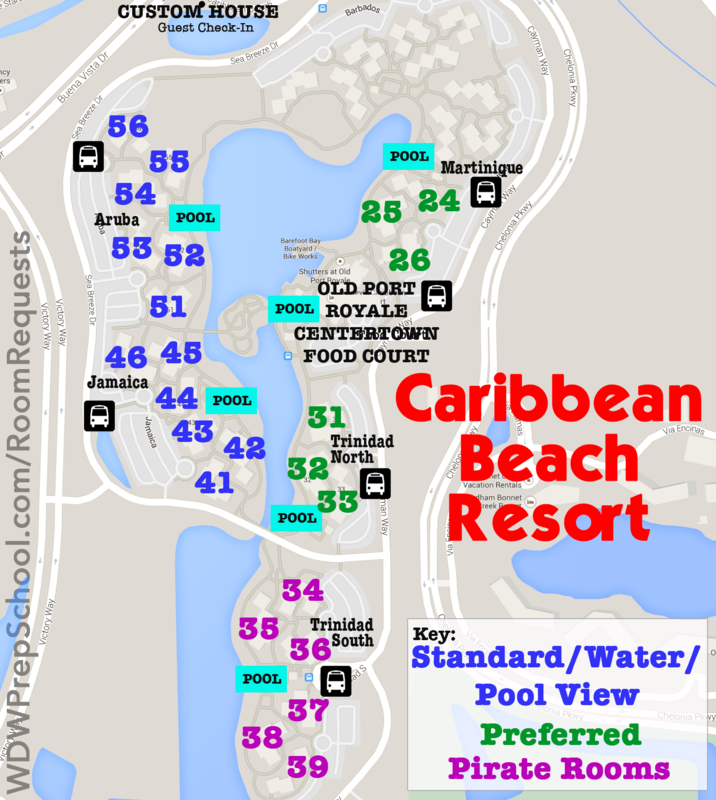 A word of warning: these rooms are located in Trinidad South which is a section of The Caribbean Beach Resort that is the furthest away from the main building. I normally only recommend Preferred Rooms at Moderate Resorts due to the distance so just be aware of that. Also, these rooms have full-sized beds, whereas the other rooms at the resort have queen-sized beds. As a second option, you might want to consider a Magic Kingdom-area resort since that's where most of the pirate activities take place. For maximum convenience, Disney's Contemporary Resort is close enough to walk, plus, you'll also have monorail access to Magic Kingdom from here. Disney's Polynesian Village Resort and Disney's Grand Floridian Resort & Spa also provide easy monorail access to Magic Kingdom. The least-expensive options of the Magic Kingdom-area resorts is usually Disney's Wilderness Lodge (for deluxe-level accommodations) and Fort Wilderness Resort and Campgrounds, which has cabins in addition to spots for camping. However, unlike the other 3 Magic Kingdom-area resorts, access to Magic Kingdom from here is via a boat, which may not be a bad thing if you're going all-in on the pirate theme. Before you leave for your trip, you can place an order with the Disney Florist to have a gift waiting in the room or delivered on a specific day. 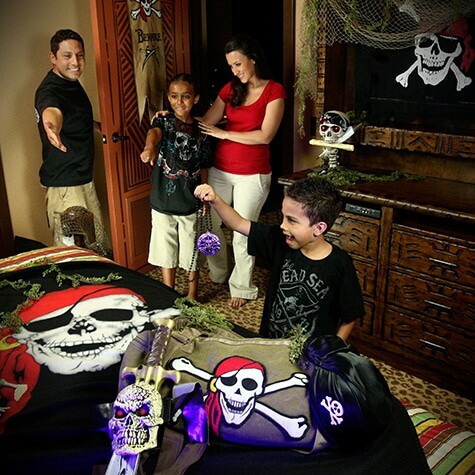 Me Pirate Adventure ($400) - an in-room celebration that totally decorates your room in pirate garb. 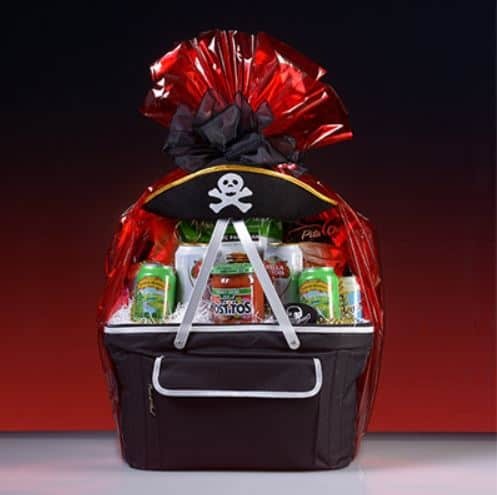 The package includes a "beware" sign hanging on the door and then once you go inside your room, you'll find a glowing red-eyed skull, a note from Captain Jack Sparrow, a pirate blanket and a duffle bag. Some elements of it can be personalized. This would be especially fun if you weren't staying in a pirate room at Caribbean Beach Resort because it would give your non-pirate room a little makeover. Now, normally we would list things to do in each of the parks but when it comes to pirates, Magic Kingdom is where almost all the fun is. 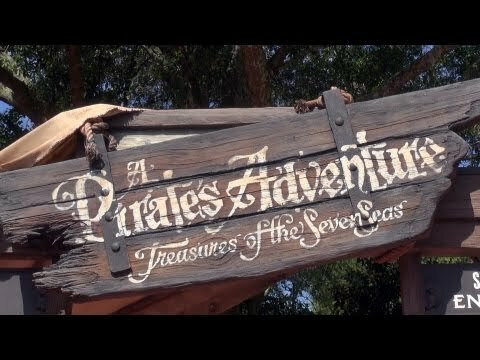 No way you can do all things pirates at Disney World without hitting up this classic and iconic Disney attraction. Waits here can build throughout the day so try to ride it within the first 2 hours of the day or with a FastPass+. 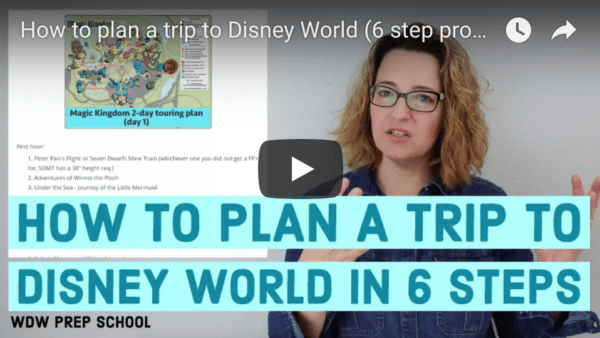 You can find when we recommend you ride it in our touring plans for Magic Kingdom. Think of Pirates League as the Bibbidi Bobbidi Boutique for pirates and mermaids. You enter near the Pirates of the Caribbean ride and receive your official pirate name right away. Then you get the look of a pirate with a beard, earring, eye patch and scars. After that, you enter a room to get your pic taken and get some treasure. See this article with tips on Pirates League for more info. Similar to Agent P's World Showcase Adventure at Epcot, this is an interactive adventure where you solve clues and make things happen. Participants first get a mission, map and talisman from the Enlistment Center which is located near the Adventureland arches on the side toward Frontierland. There are a total of 5 maps and you can do 1 or all 5 or something in between. It could be a relatively short activity in your day or be an all-day thing if you want it to be. Here's a video showing how it works. Notice that this guy uses his Annual Pass to activate things instead of the talisman. Anything RFID should work, which should include Magic Bands as well. If you're looking for some larger-scale pirates you can find those during Happily Ever After. 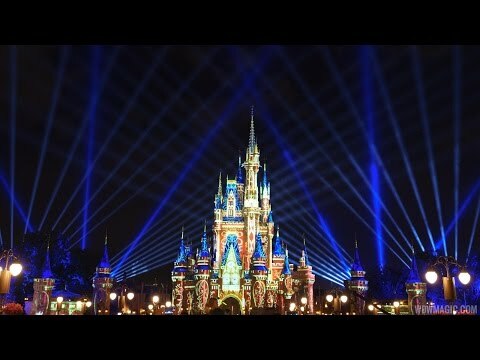 A definite crowd favorite, the pirates scene during Happily Ever After appears to set Cinderella Castle on fire as Captain Jack engages in one of his epic sword fights. You can see what that looks (and sounds) like in the video below. The Pirates of the Caribbean portion happens around the 13:41 mark. 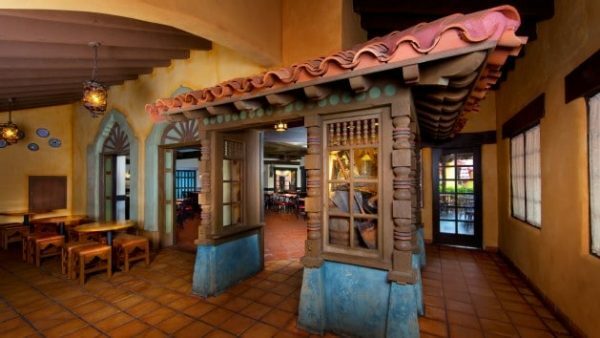 This pirate-themed restaurant is located in the - you guessed it - Adventureland section of Magic Kingdom (this area might as well be called Pirateland). This is a Quick Service restaurant that serves things like burritos, nachos and taco salad (view the menu) and happens to also be pirate themed. These cruises depart from 2 different Disney resort areas and are very similar with just a few, slight differences. These take place daily (weather permitting) from 9:30-11:30 for kids age 4-12. Since parents don't go on this adventure, it can be a good time for the adults to explore the resort, have peaceful breakfast, etc. while they wait for their pirates to return. 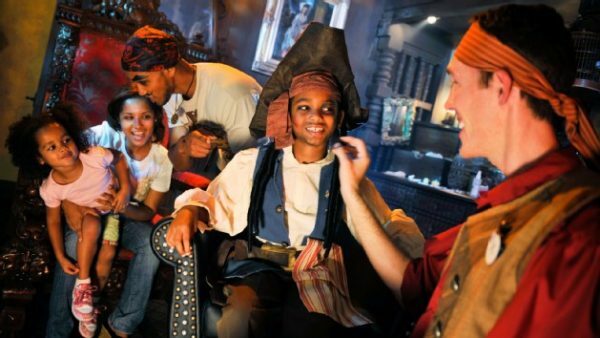 The price for the Pirates Adventure Cruises runs between $39-$49/child. At the end, the booty is split amongst the children and a snack and drink are served. These can be booked by calling 407-WDW-PLAY. 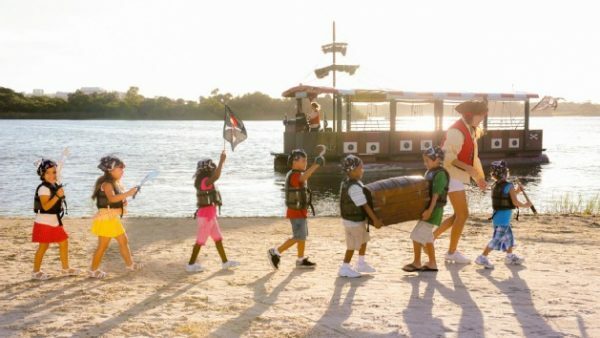 Albatross Treasure Cruise (at the Beach Club/Yacht Club) - kids wear bandannas and solve clues as they set sail to ports of call on Crescent Lake and Epcot. "The Legend of the Albatross" is read during the cruise. Islands of the Caribbean Pirate Cruise (at Caribbean Beach Resort) - yet another piratey thing at Caribbean Beach Resort, this cruise takes pirates and they set sail with bandannas on their heads in search of treasure as they are told the story of Old Port Royale. This is a totally different type of cruise which includes the whole family and not just the kids. Participants meet at The Contemporary where there are lots of snacks (seriously, save room for them! ), drinks, activities, games and photo ops with Captain Hook and Smee. After that, everybody boards their pontoon boat (note: no characters board with you) where the host asks lots of trivia questions and you are positioned to watch Magic Kingdom fireworks. The cruise takes place daily (times vary and depend on the fireworks schedule that night - good to confirm the time just before your trip) and costs $69 for adults (ages 10+) and $41 for kids (ages 3–9). Reservations can be made by calling 407-WDW-PLAY. There you have it! Lots of fun ways to satisfy the mateys in your group. 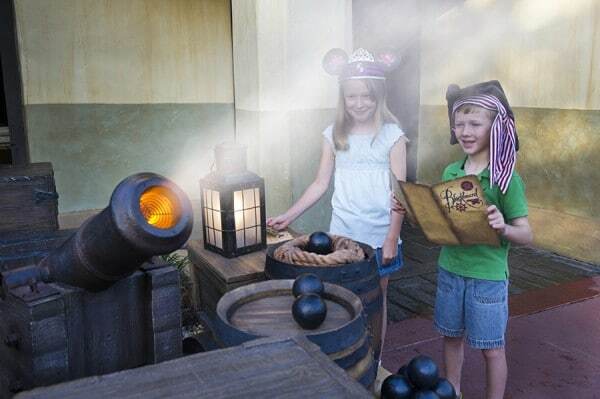 Did we forget any other ways you can experience pirates at Disney World? Let us know in the comments. I am looking to do the Pirates Adventure (treasure hunt) May 27 or 29, 2018. After the 25th I can’t find times for it. Before that date it says 12-6. They aren’t discontinuing the activity are they?? I hope not. My son is having a pirates of the caribbean birthday and really wants to do this!! thank you!! We just stayed in a Pirate themed room at CBR end of August and it was fantastic! The rooms are just like the pictures online. We have a 9 and 12 year old boy and they loved it! Trinidad south is not too far away from Port Royal where the main pool, quick service restaurant and gift shops are. Only a 5 minute walk along the board walk. We enjoyed our early morning walk to breakfast. And Trinidad south is quiet and relaxing. We cant wait to go back! Re: the pirates and pals cruise. I’m finding it hard to find info about this attraction, and even the CMs I’ve spoken to seem sort of dubious about it. Is it something we can book at the 180-day mark? Or is it a 60 days out sort of thing? Or just call and book it any old time? Is it true it only runs on Fridays and Sundays? They might just call it a fireworks cruise. It can be booked up to 180 days in advance. 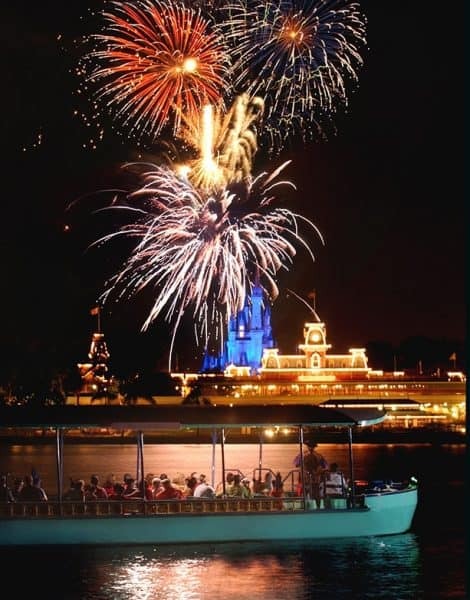 I believe it’s available every night that there are Magic Kingdom fireworks scheduled. Make sure you’re calling 407-WDW-PLAY to make reservations. Thank you! It’s a mystery as to why no one employed by Disney could direct me to that page. Or why it didn’t show up in my Google results. I love your themed posts! Fun! Shannon, what great tips! I have 2 boys, 2 & 4, so we are really not into princesses. My 4yo watched the video of the Captain Jack Sparrow Pirate Tutorial, and he really enjoyed it so I think that just became a “must” for our trip. I am considering the Pirates & Pals cruise too – should we do that on a night that they are or are not doing the Mickey Christmas Party? Is there an advantage either way? We will be in the area for two of the party nights and will attend one party. The more I read your site, the more I think I should really run my whole trip plan past you. Thank you Shannon – once again a wonderfully thorough and magical post!! Thanks, Gina. Glad you liked it! Thanks for all you do! I love your website! Need to reserve. They often book up! Disney needs more “boy” themed character meals with Buzz, Woody, Jack Sparrow, Donald, Goofy, & of course Mickey! Lots of girls would like that too I think!